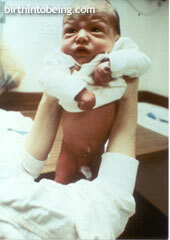 Circumcision is a primal wound that undermines the infant's capacity to establish trust. Rabbi Nathan’s scholastic report, the story behind the tradition. Should I restore my foreskin surgically?